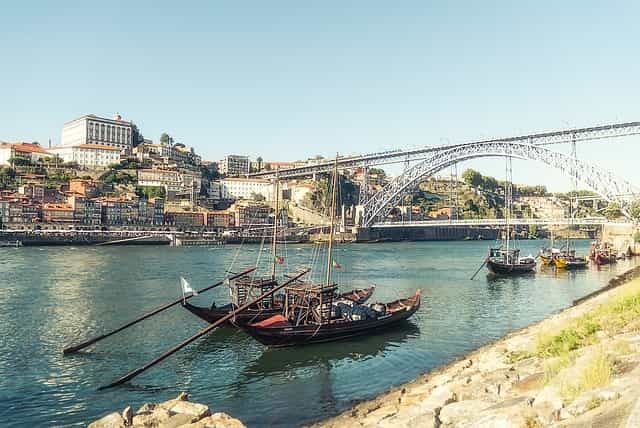 With the growth of Porto as a tourist destination, considered by various specialized publications as one of the European cities to visit, the things to do in the city also increased. And, currently, there are many activities “What to do in Porto” available in the city, for all tastes and wallets. Including free! However, staying in Porto does not necessarily mean physical activity or too much movement. 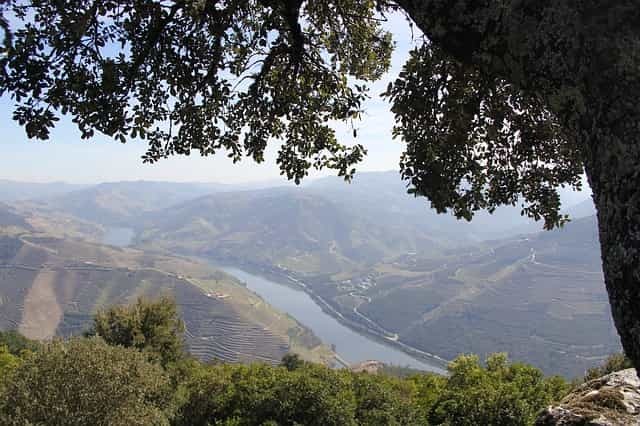 The more relaxed can, for example, start by going to the Ribeira and sit down in one of the many terraces in the “old” Porto riverside, enjoying the views over the Douro River, the sun and, of course, a glass of Port whose cellars you can see in the other side, Vila Nova de Gaia. Be sure to make a visit to the cellars, because they always end with a small Port’s wine tasting. In the meantime, while you are near the Douro riverside, take a short cruise on a typical Rabelo boat. These vessels served in the past to transport the port wine barrels from Douro wine region to the cellars, now allows relaxing rides and a breathtaking views of the city. From the gastronomic point of view, one of the mandatory “to do” things is trying a Francesinha. However, do not think that Porto “cuisine” comes down only to that sandwich that was considered one of the best sandwiches in the world. You need to try, also, the Tripas à moda do Porto, the caldo verde soup, grilled sardines on the night of São João or Bacalhau (cod) à Gomes de Sá. In fact, cod is for the Portuguese cuisine as the pasta is for the Italian. Don’t forget to also try the Douro wines, the delicious Sangria and the various selections and varieties of Port wines. If you do not have a book to read while in Porto, then go to the Lello e Irmão bookshop. It is one of the most beautiful in the world, and even inspired JK Rowling for her Harry Potter. Finally, to finish the day in beauty and to stretch your legs, get ready to climb the Clérigos Tower. The bell tower of the Clerics Church has 240 steps, and the climb compensates any effort, since the view from the top of its 75 meters is breath-taking. By the way, as the whole city of Porto! Here you will find suggestions and information about what to do in Porto.